If you need to re-download an item that you’ve previously downloaded, you can do so at no additional charge. 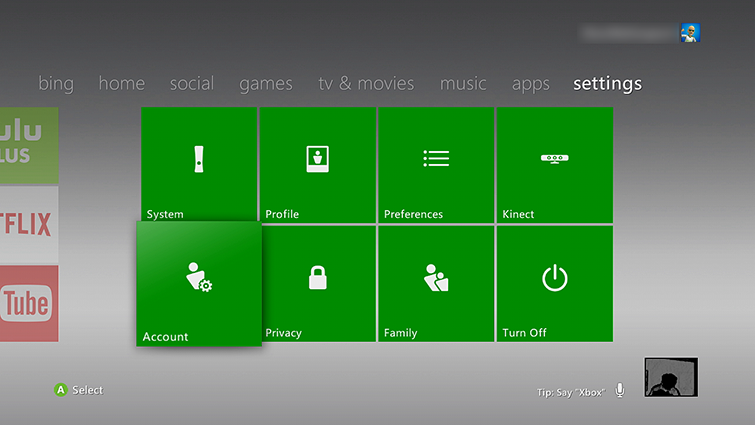 Sign in to Xbox Live on your console using the gamertag that you used when you originally purchased the content. Browse your download history and find the item you want to download again. Select the item, and then select Download Again. On a device that’s connected to the Internet, go to Purchase History and sign in with your Microsoft account (email and password). Browse for the item that you want to download again, and then click Add to queue. This adds the item to your console’s download queue. Turn on your console and connect to Xbox Live. The item will begin downloading. Note Downloading previously purchased content to a different Xbox 360 console does not transfer the content's licence. If you want to use content without signing in to Xbox Live, you must transfer the content licence to the console. For information on how to transfer licences, see Can’t play or use previously downloaded content on Xbox 360. If content doesn’t appear in your download history, it usually means that the content wasn't purchased using your account. To re-download the content, make sure that you're signed into the account you used to purchase the content. If you're sure that you’re signed in using the account you used to purchase the content, but the content isn’t showing in your download history, Contact Xbox Support. Would you like to contact Support regarding the "How to re-download previously downloaded or purchased content to your Xbox 360" issue you were reading about or a different issue?